Nothing new under the sun . . . I read this article and wanted to share it with you: Nothing new under the sun . . . https://blog.sonlight.com/nothing-new-under-the-sun.html. It's convention season again. 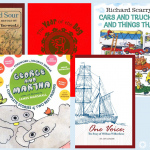 Traveling from event to event ... setting up a booth full of great books and products ... talking to parents from all walks of life. Yep ... even after 16 years it doesn't get old. 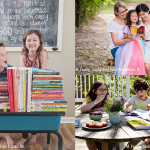 Lots of "new" and interesting products and services from year to year ... but homeschool families are pretty much the same. 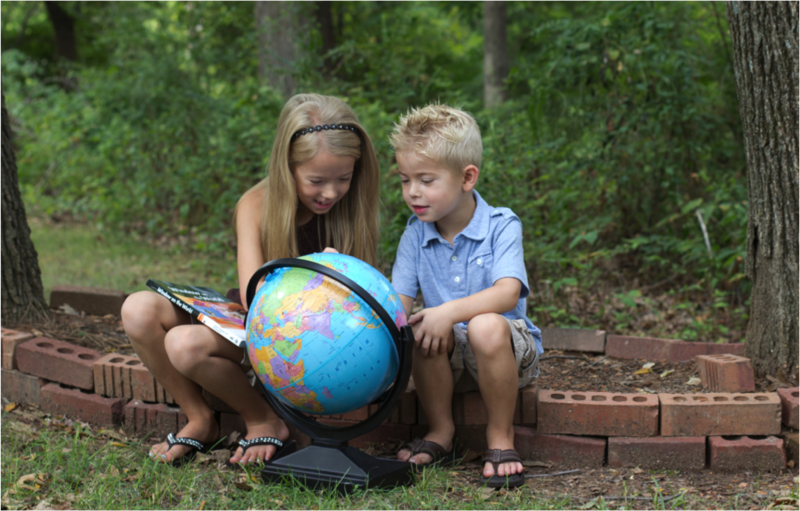 Dads and moms who want the very best educational choices for their children, researching homeschooling to see if it is an option for their family. Some come convinced that this is the best choice for them ... and they're excited but nervous about how to make it work. Others come because friends encouraged them to check it out. Still others are there reluctantly ... knowing that what they're doing for school currently is not working, and wondering just how crazy they are to even consider education at home. "I love those podcasts you do!" She and her husband are missionaries with Wycliffe and they have helped and encouraged her so much. Working in ____ is very isolating at times, so she appreciated that Sonlight provides a great curriculum and support. It has kept her and her husband on the field "one more year". Another family with grade-school aged children were looking at the high school display. 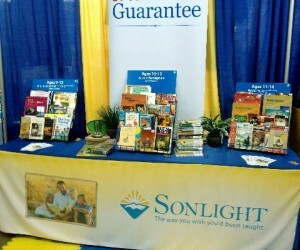 The dad asked, "Do you know why we love Sonlight? Because, I see you have this book about the Supreme Court. It is written by Linda Greenhouse. I look on the back flap to see who she is, and see that she covered the US Supreme Court for 30 years as a correspondent and won a Pulitzer Prize. OK, she knows her stuff. I can trust that she understands the Supreme Court. I don't care if she's a believer or not, what I want to know is if she knows what she is talking about. She does. 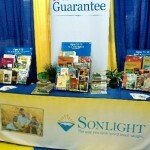 That is why we love Sonlight." 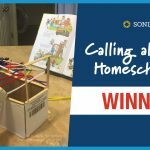 Lots of reasons why so many families find Sonlight, the original literature-based homeschool curriculum, to be a good fit for their students. I never get tired of hearing their stories. 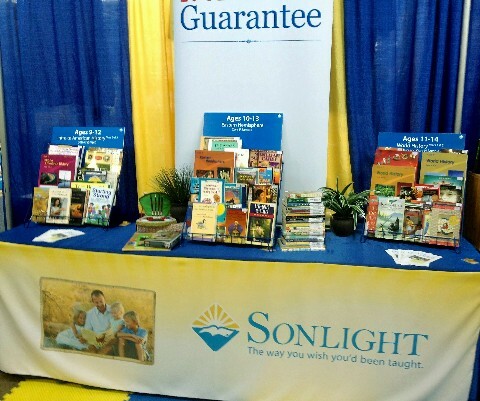 Perhaps you can stop by a Sonlight booth at a convention near you this summer, and share your story ... and bring a friend along to introduce them to homeschooling with Sonlight!